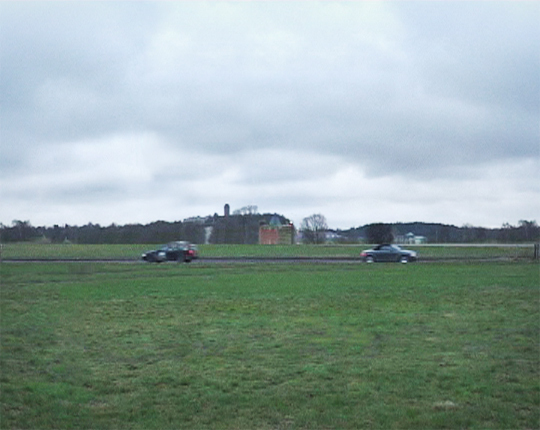 A field, a road a horizon, a sky. When a car passes by, the whole scenerey is affected in unexpected ways. 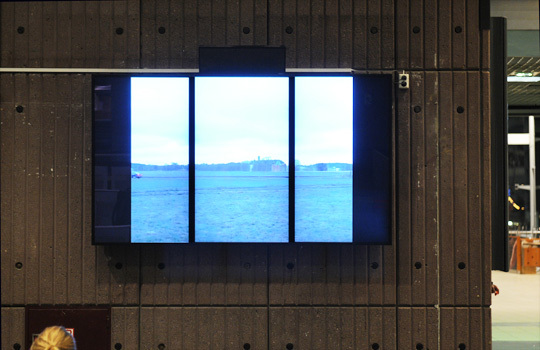 The work has been shown at Ulfsunda Castle Video Program and Berns Salonger Video Program, both curated by Twochange and at the Oslo Central Station in a video program curated by Rom for Kunst and Twochange.